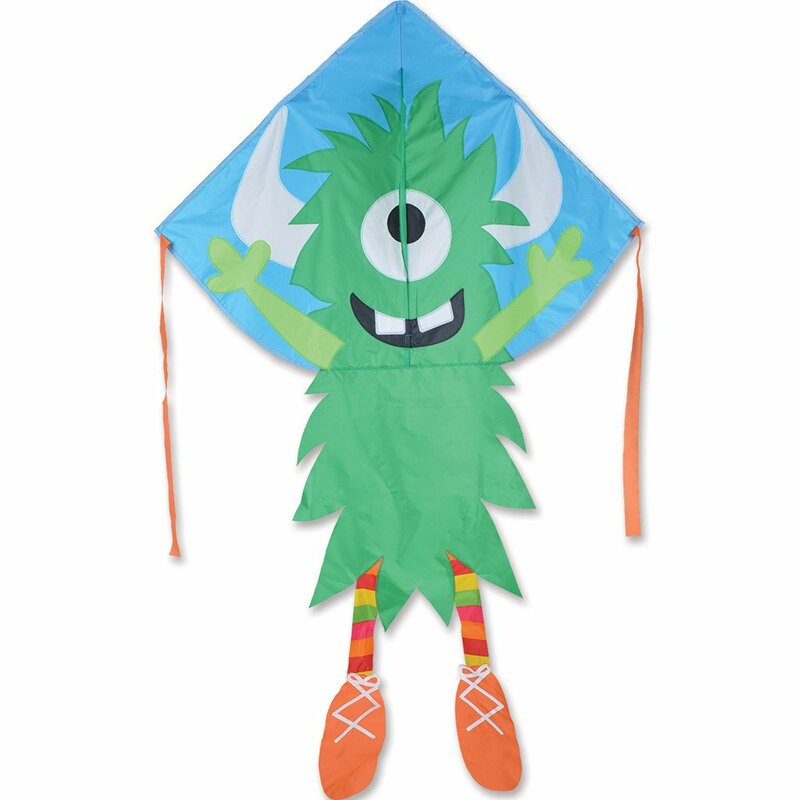 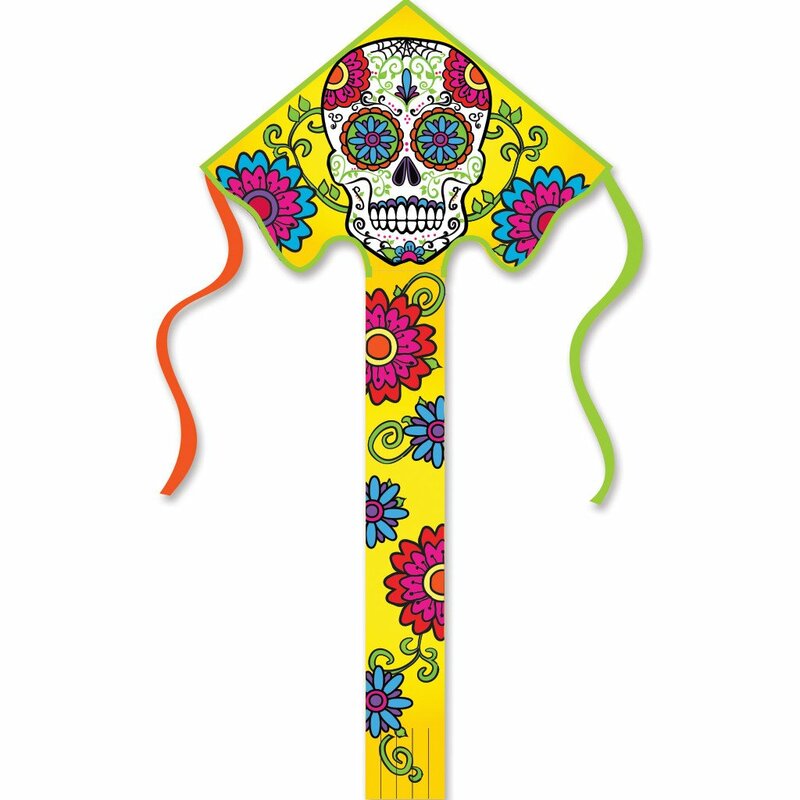 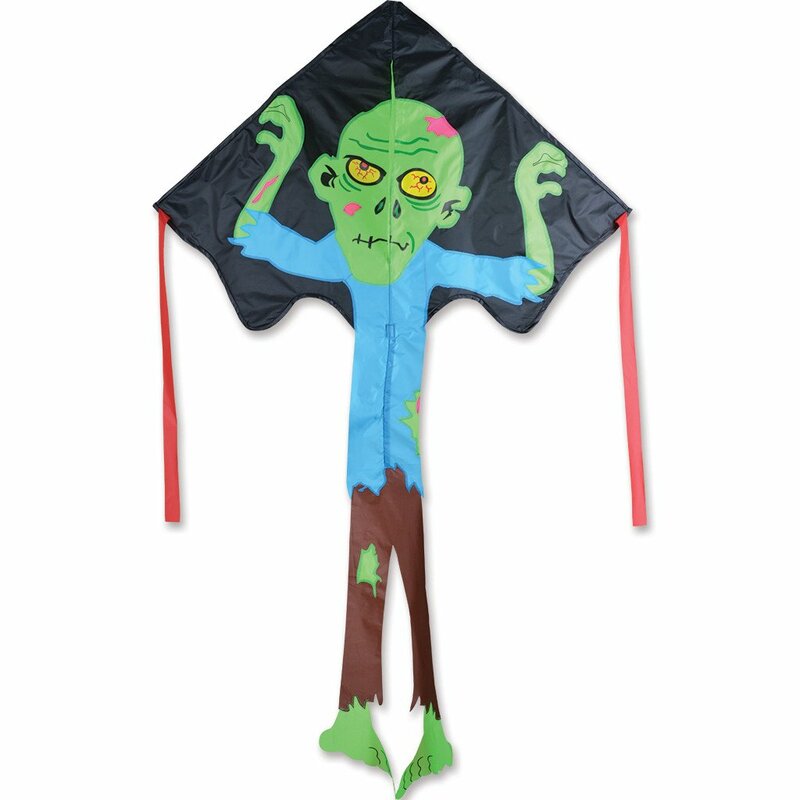 Our most popular beginner kite, the Easy Flyer kite, was designed for the kite flyer who wants zero percent frustration and one hundred percent fun! 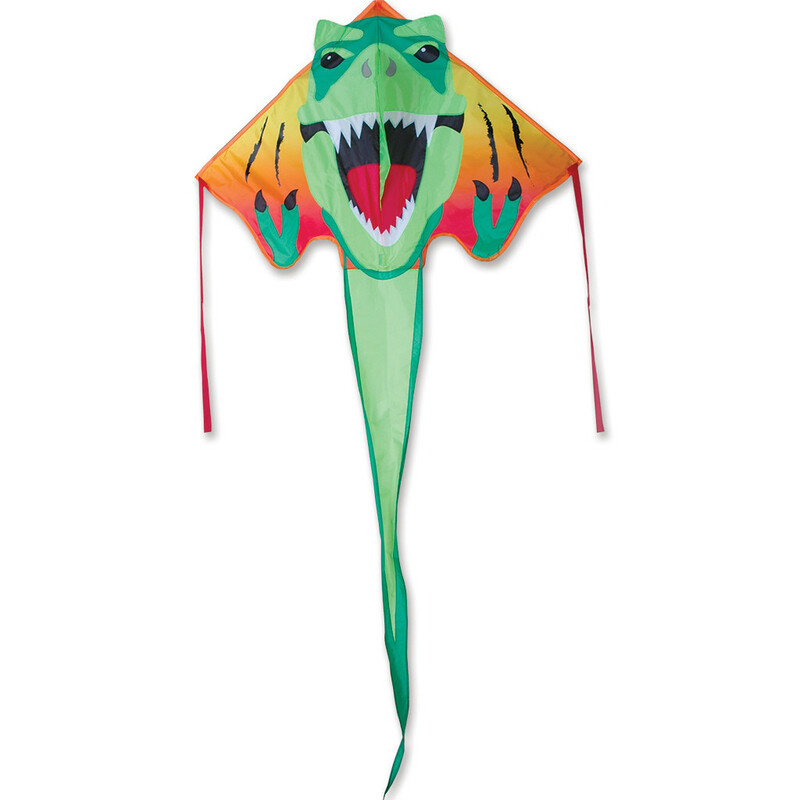 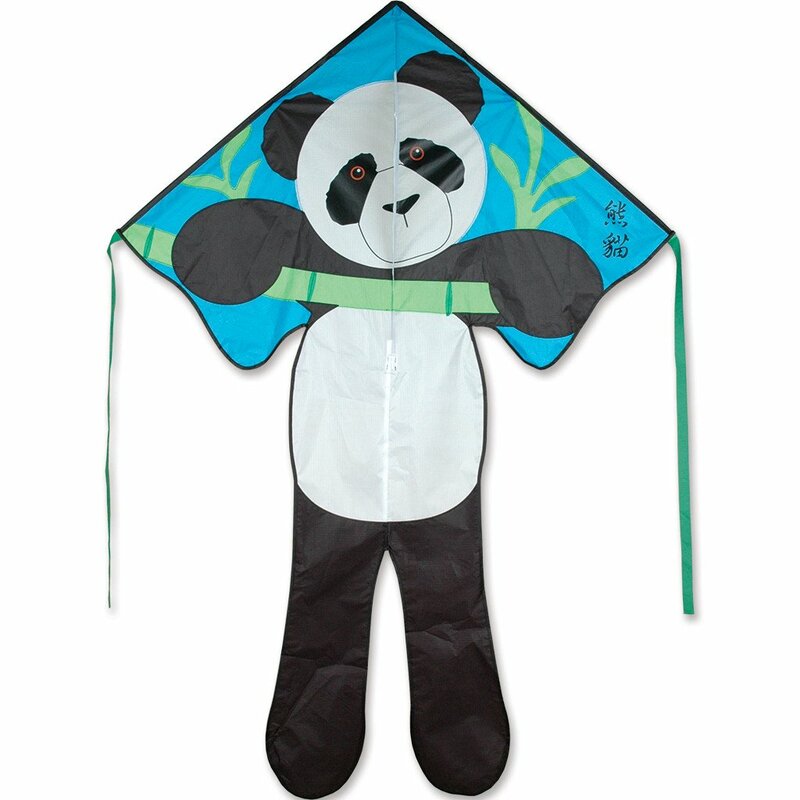 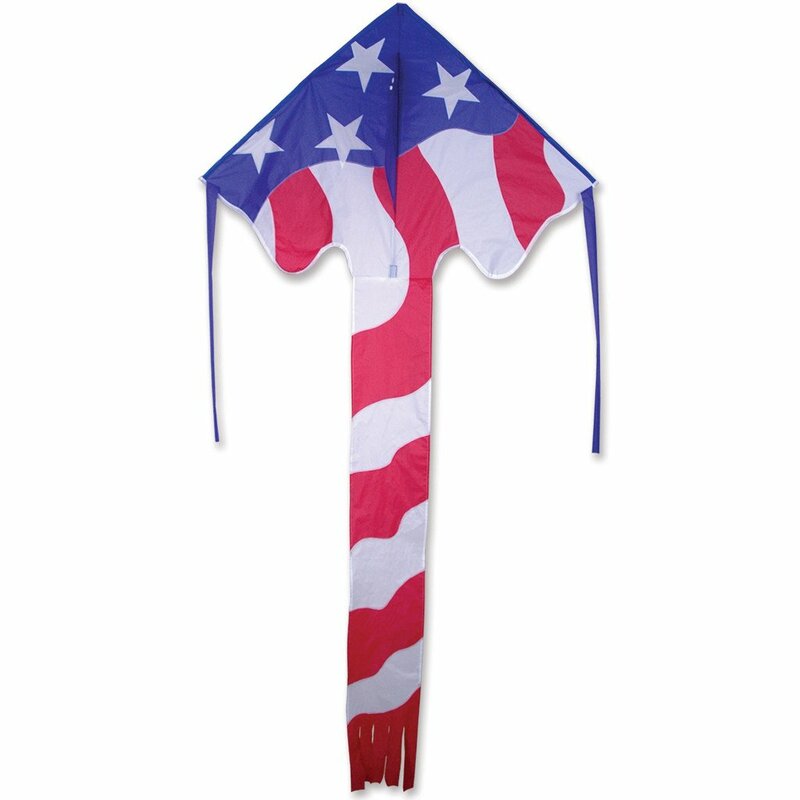 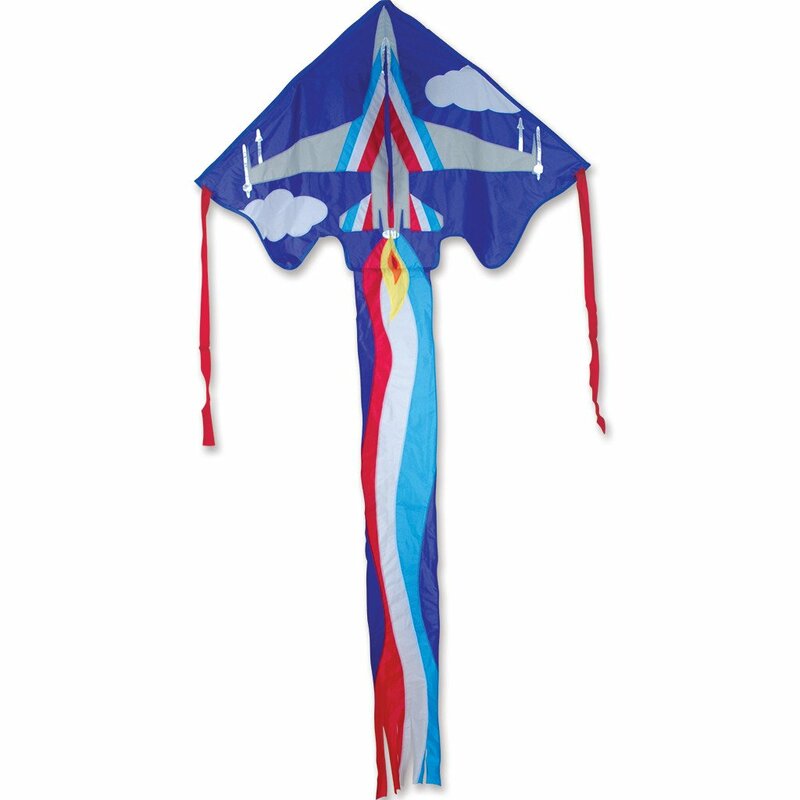 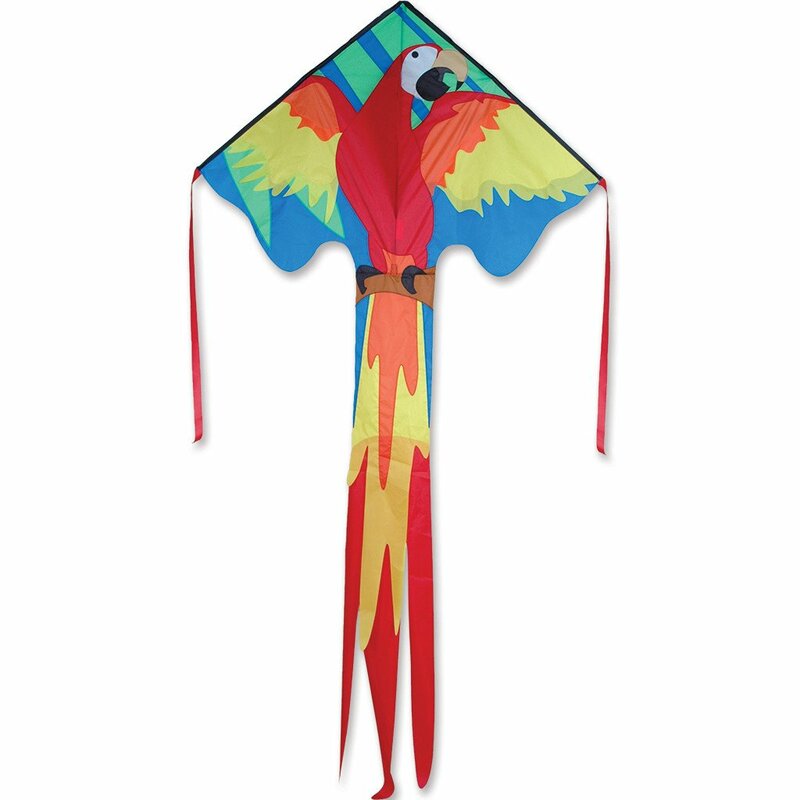 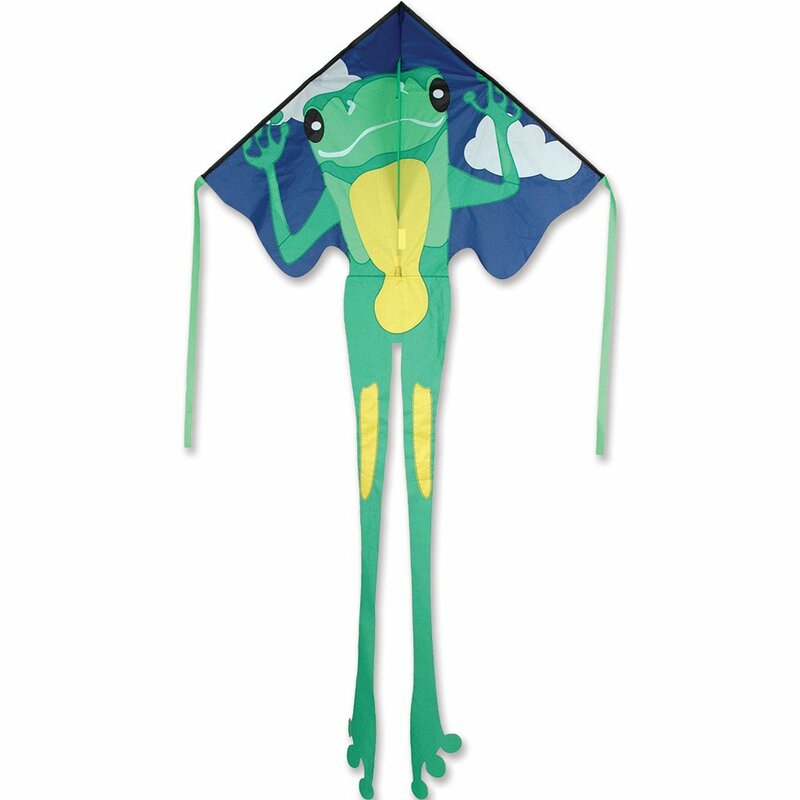 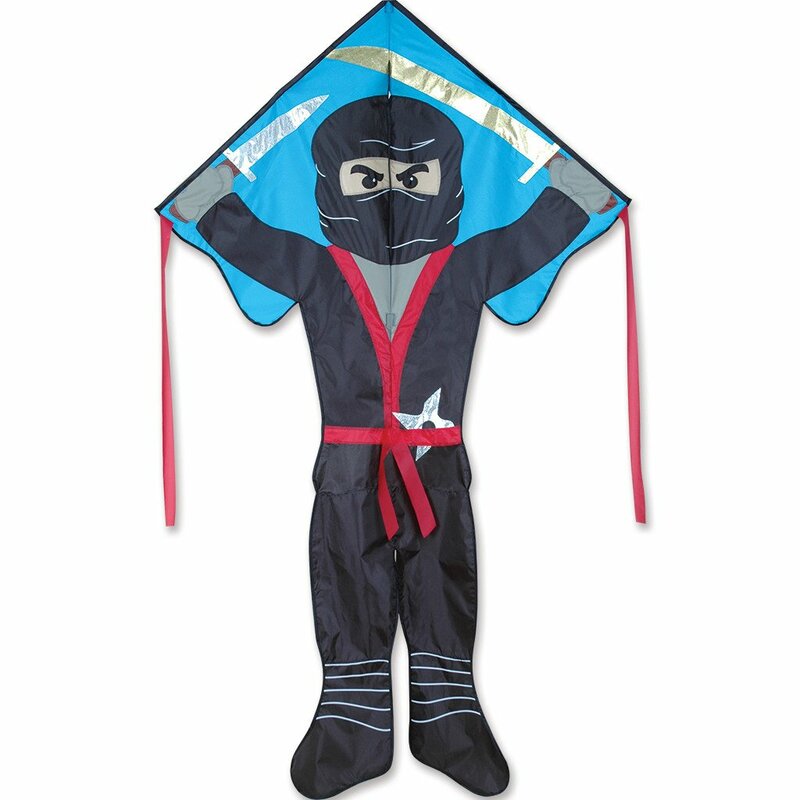 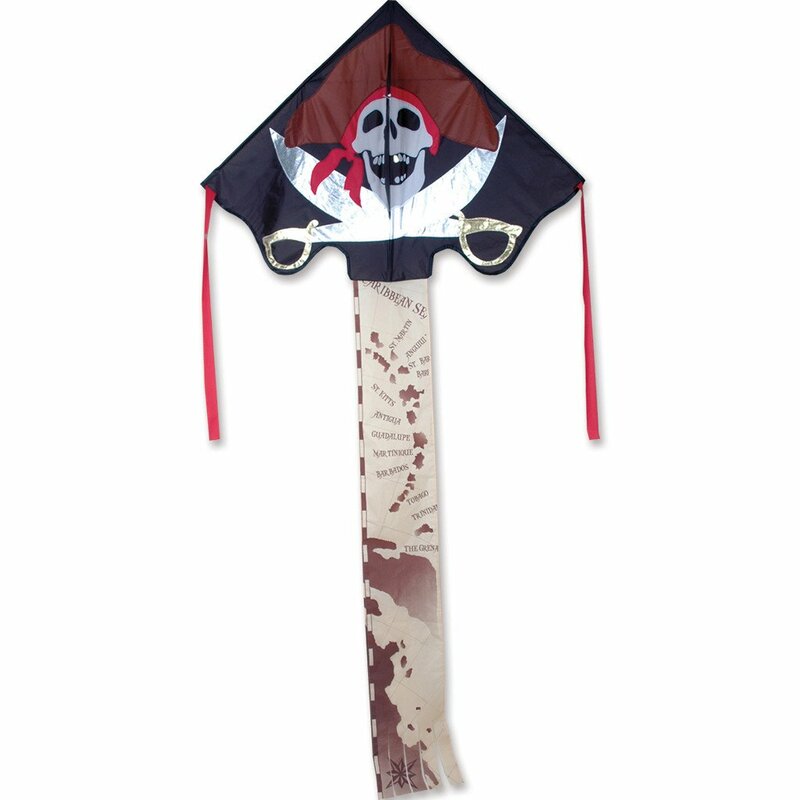 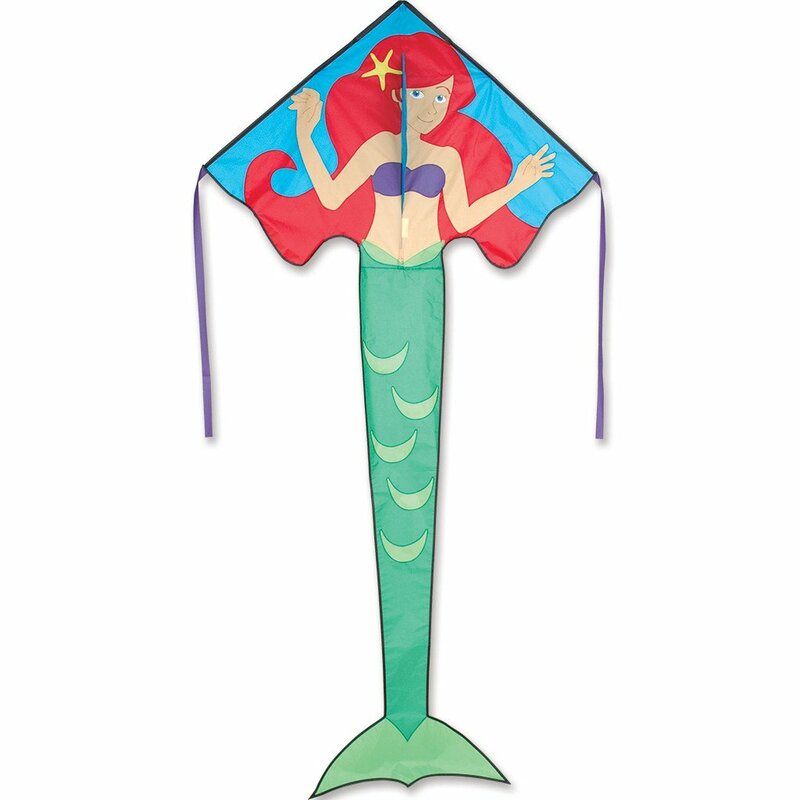 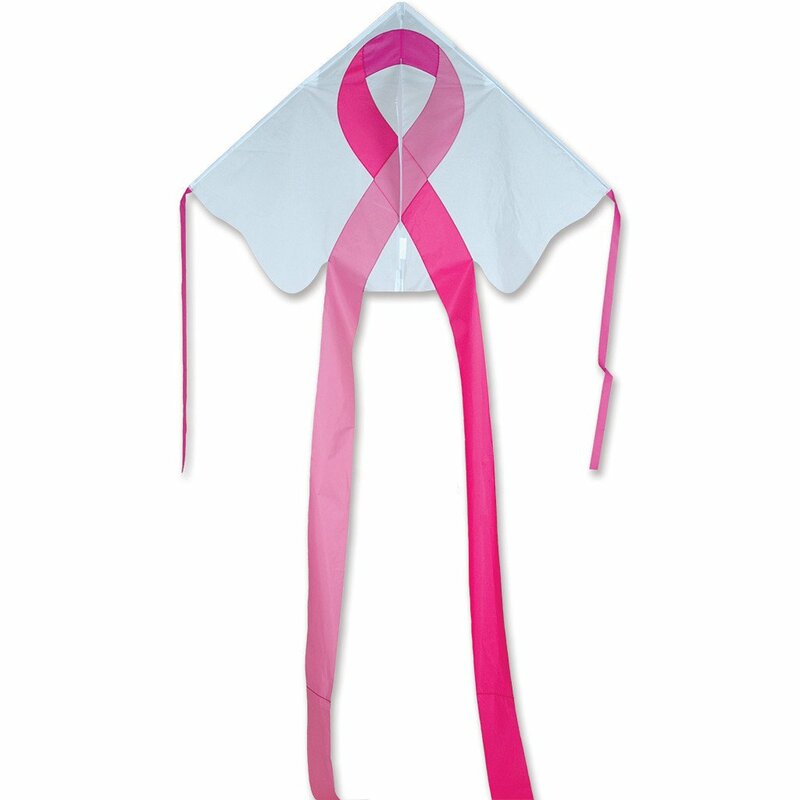 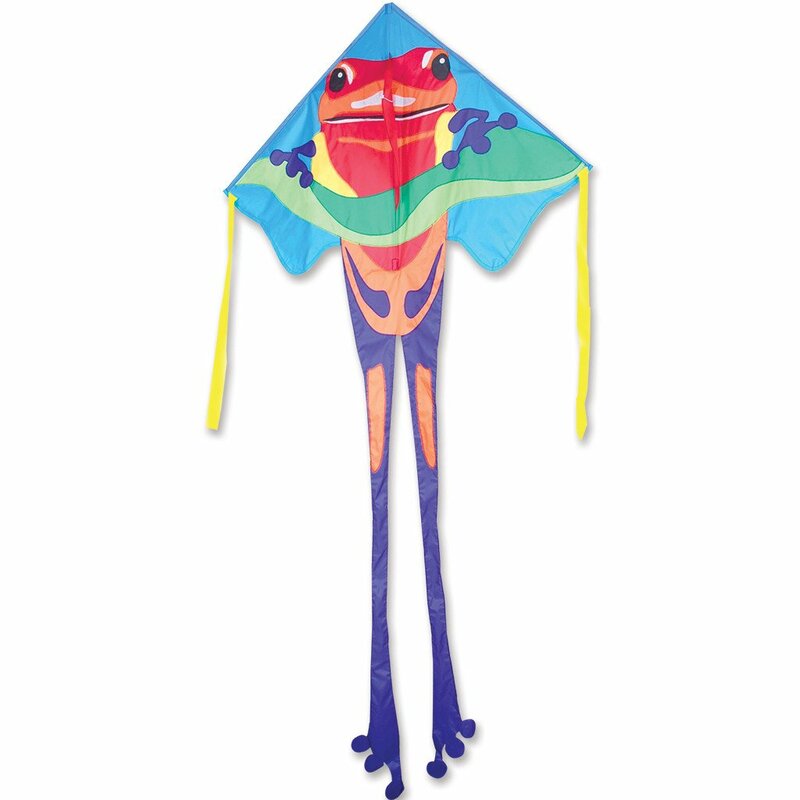 Simple assembly and no-hassle flying make these Easy Flyer kites the easiest kites to fly. 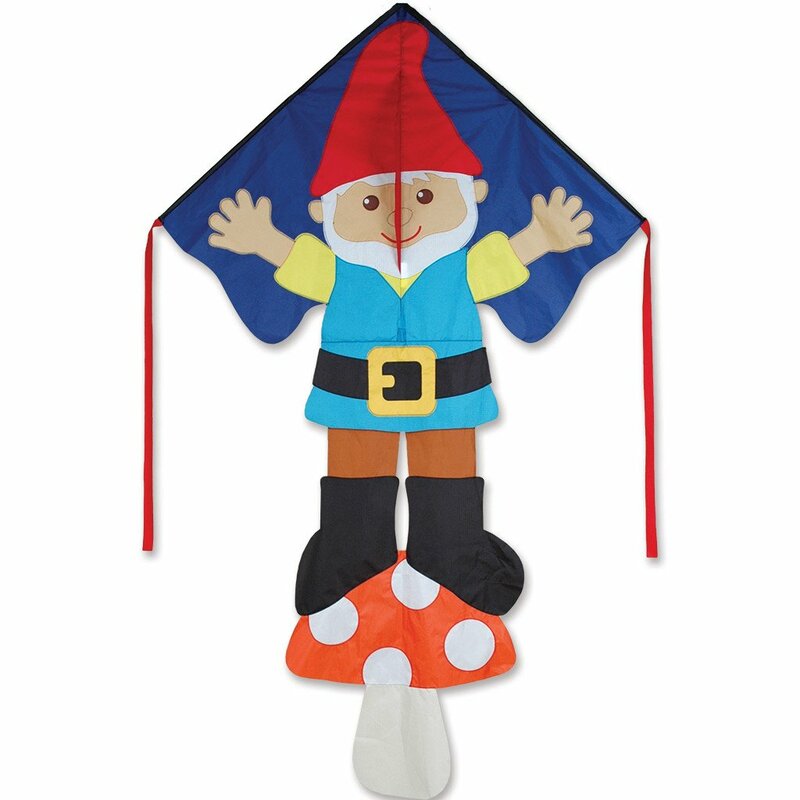 With many Easy Flyer designs to choose from, it is fun to amuse both the young and the young at heart. 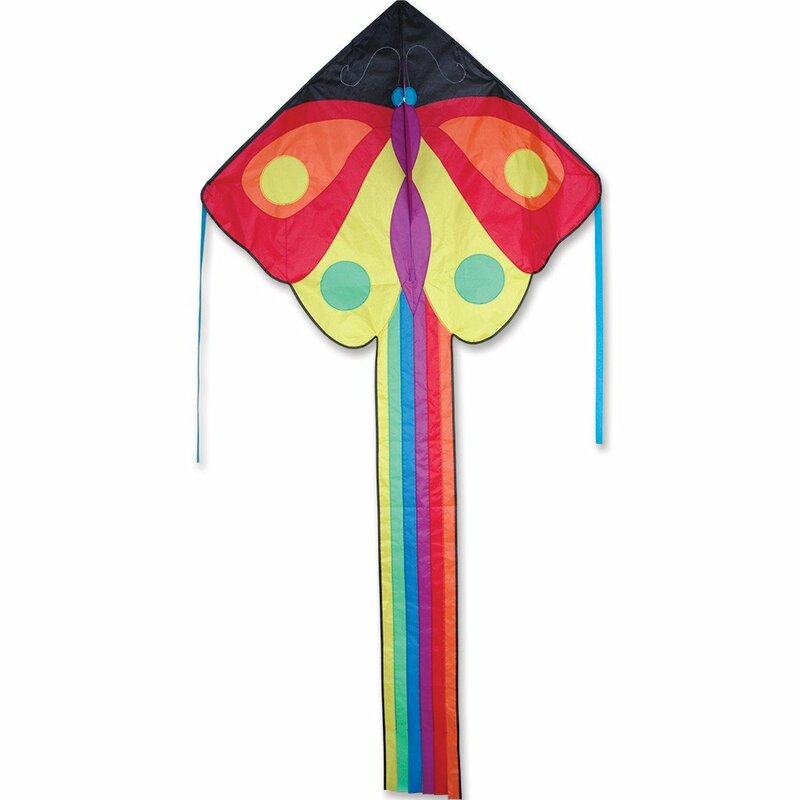 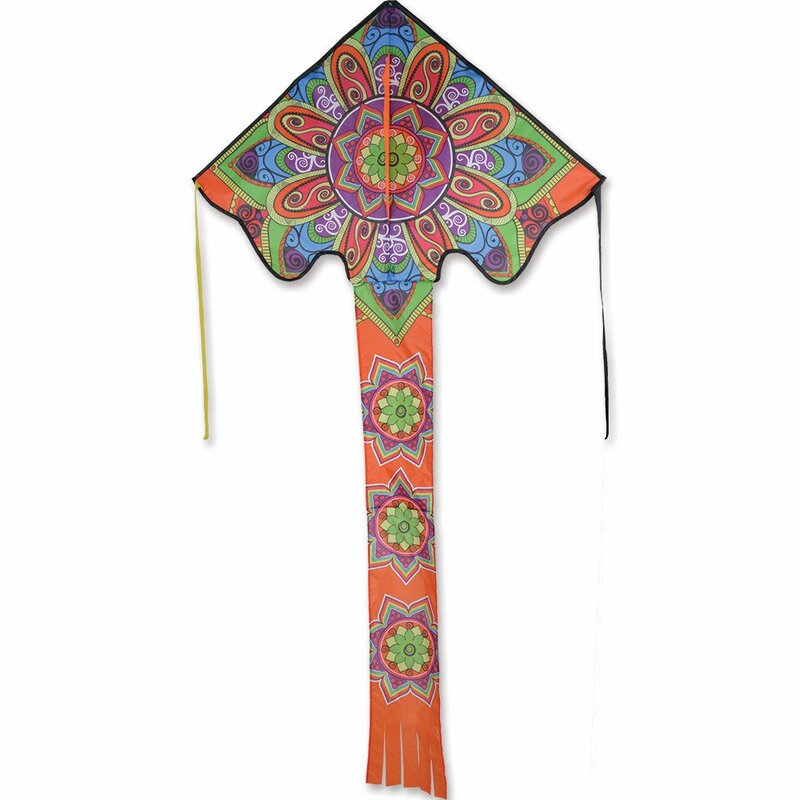 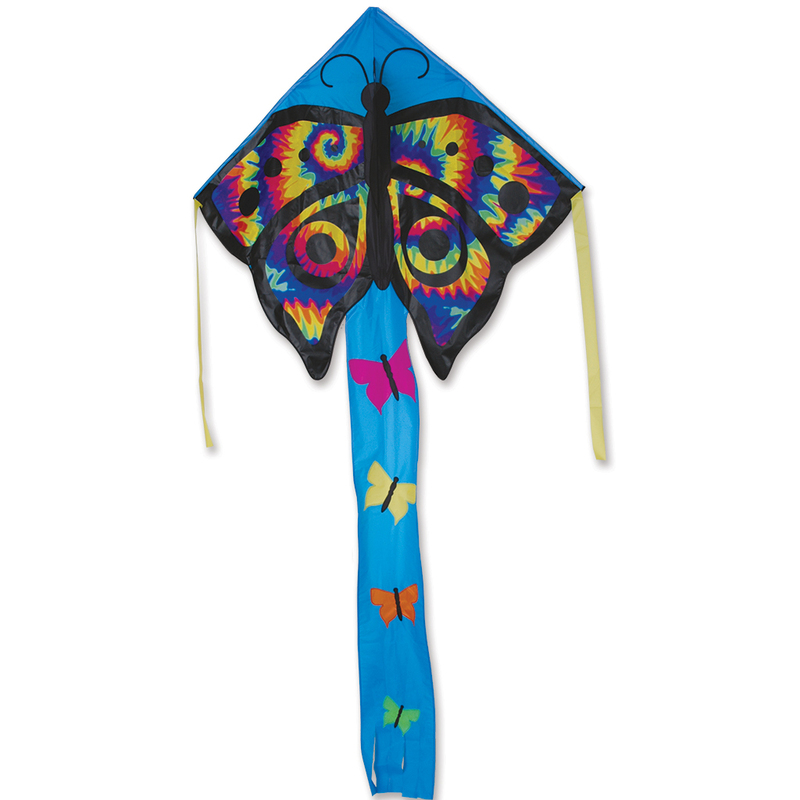 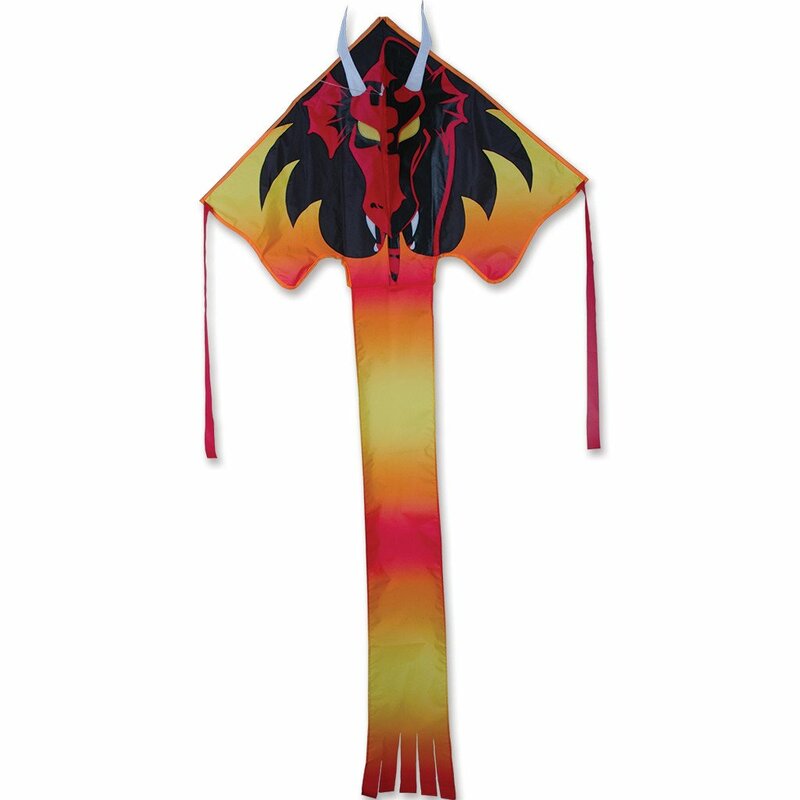 And when you are done flying your kite, Easy Flyer kites also look great decorating a wall!